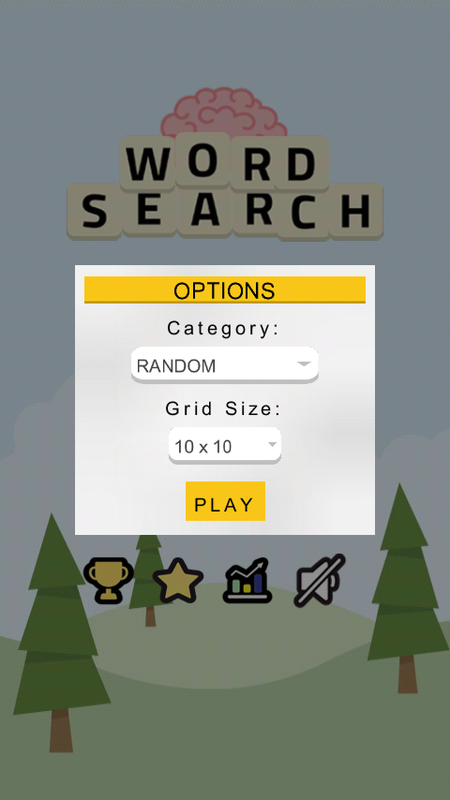 Deploy Word Search game on android, windows, mac os and linux using same project! 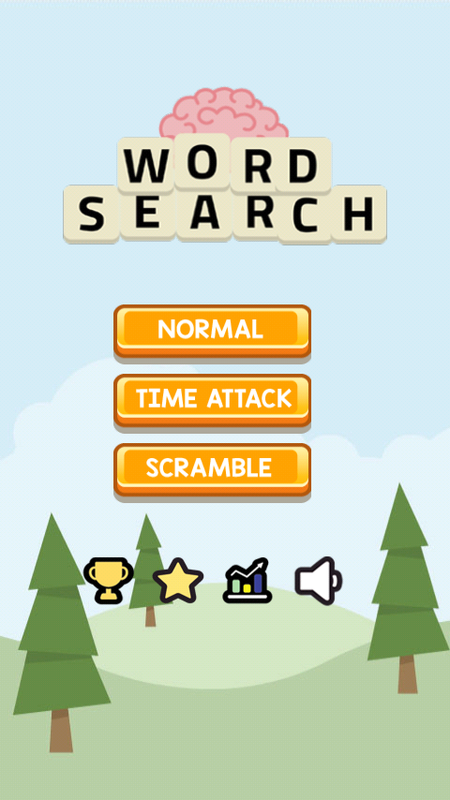 Three game modes (Normal, Time Attack & Scramble). Three grid sizes (6×6, 8×8 & 10×10). 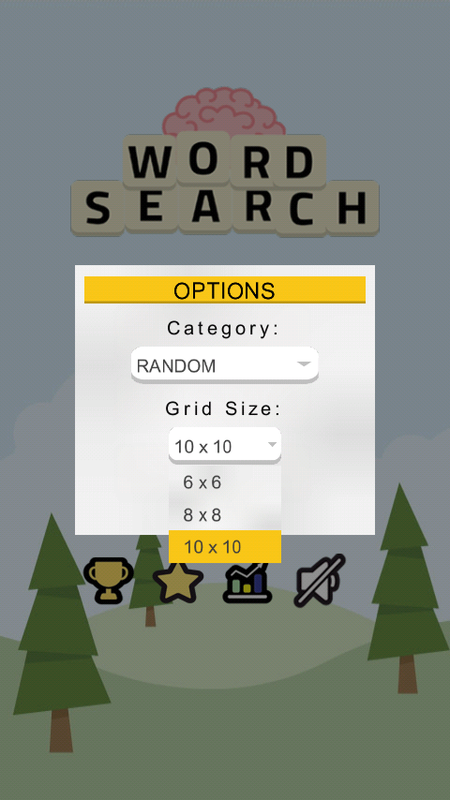 Multiple categories in Normal mode. 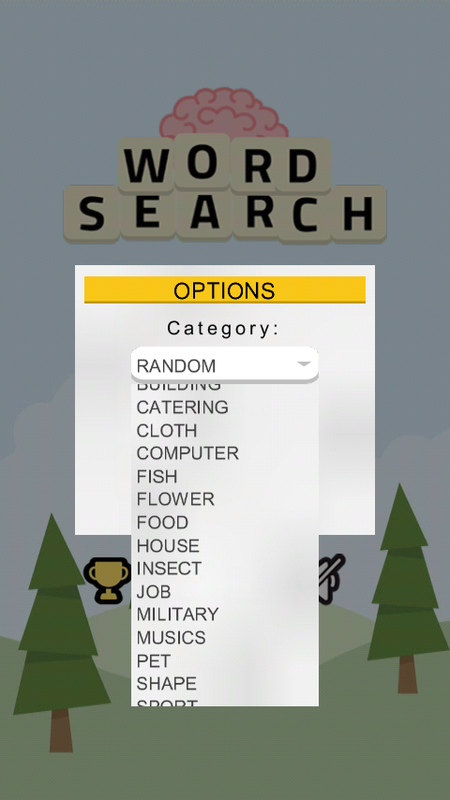 Free word editor to help you customize the word list and category. Also able to run on desktop. 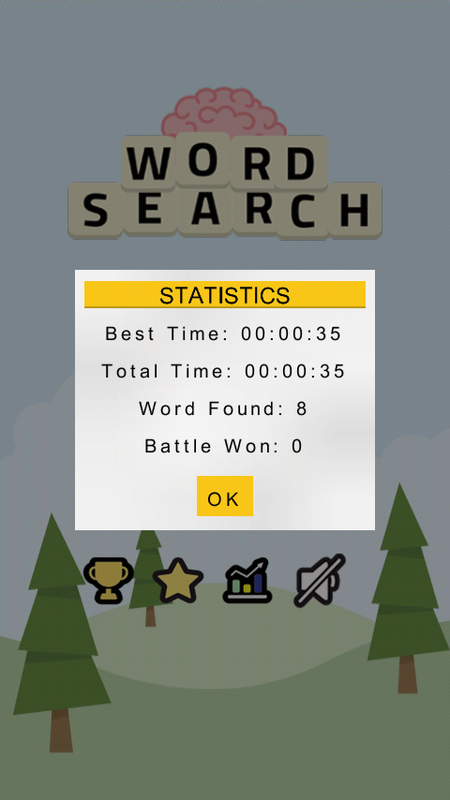 Import the game into Android Studio. Replace all the images with your own graphics. 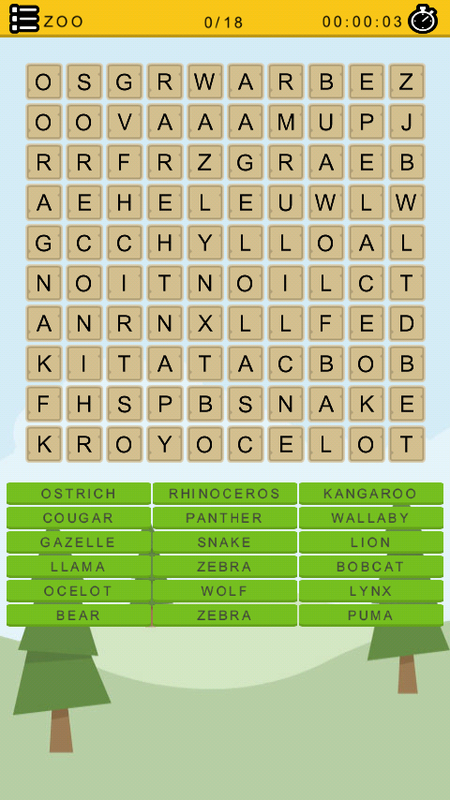 Replace the Admob ids and rename the game package. 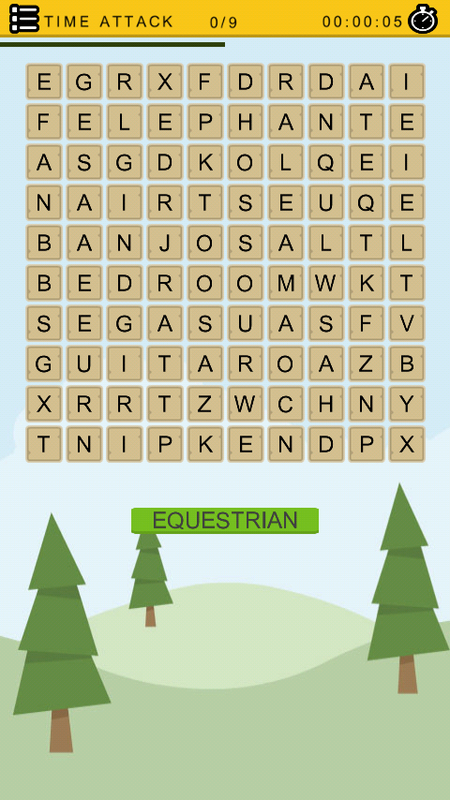 Build a signed apk and your Word Search game is ready to be published. Added support for Android Studio.